This is a bit of a Beauty and the Beast story. Lord Harte, Avenell Slade, has dealt with a rather desperate affliction all his life. He has a medical condition that makes his skin so sensitive that it is painful to be touched by another. 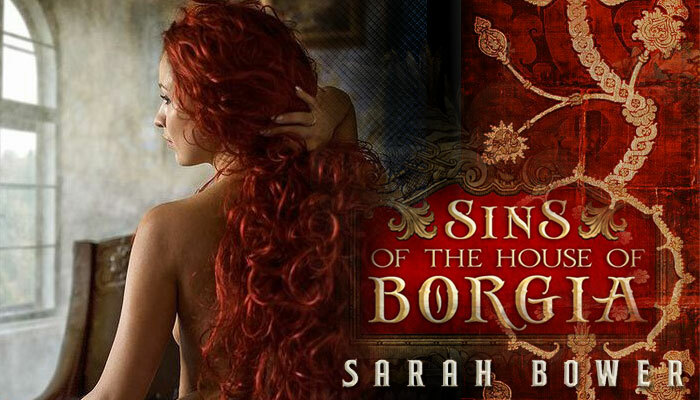 Initially he searches out the help of Madam Pendragon, a brothel owner with an iron glove. Pendragon enforces discretion and punishes loose tongues; no one would dare gossip that Lord Harte has been serviced by her brothel in anyway, much less rumor a health issue. One doesn’t mess with the steely madam, she’s cunningly intelligent and not afraid to play Eve over Adam. Poor Adam. ATTENTION ATTENTION, TO FANS OF PHILIPPA GREGORY: YOU’RE GOING TO ENJOY THIS!